Twitter developers who don’t get enough data out of the social network’s free standard application-programming interfaces but don’t have room for the Gnip enterprise APIs in their budgets now have access to a middle ground. 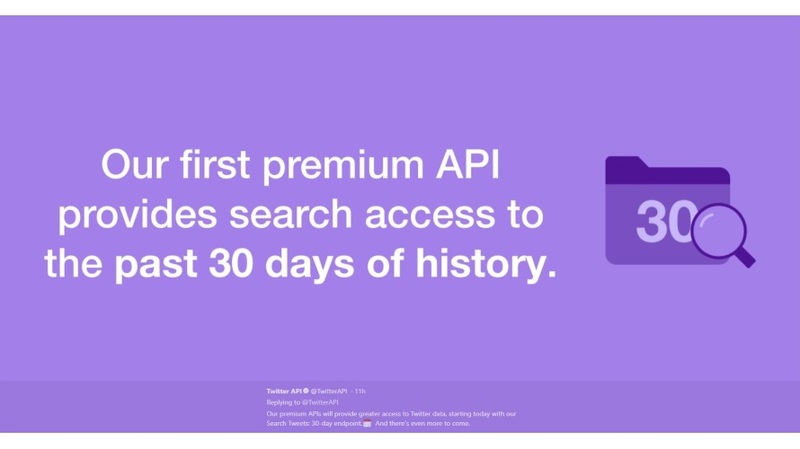 Senior product manager Adam Tornes introduced Twitter’s new premium APIs in a blog post, saying that the initiative will kick off with the public beta launch of the Search Tweets API Tuesday. 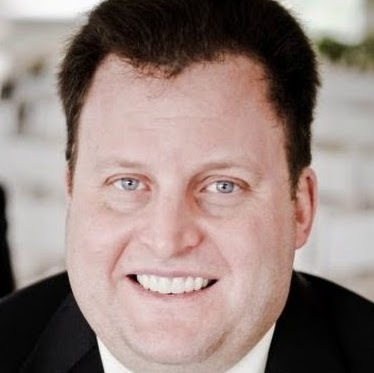 The new premium APIs “bring the reliability and stability of our enterprise APIs to our broader developer ecosystem for the first time,” Tornes said, adding that the initiative includes “a clear upgrade path that scales access and price” to fit developers’ needs. On the topic of price, premium APIs include flexible, month-to-month contracts and scaled access tiers based on number of requests, and access to the Search Tweets API starts at $149 per month. Twitter also announced a new self-serve portal for developers, giving them “more transparent access” to their data usage and allowing them to upgrade levels of access and move to premium functionality as needed, as well as to manage subscriptions and payments. Tornes said developers interested in the public beta for the premium Search Tweets API and new dashboard can apply here.